Many Android users have been looking for an alternative GPS application for their Android devices. While we have some pretty good ones like Co-Pilot and Papago, what they really need is a solidly integrated GPS application that is not only reliable but also fast, seemless and has a neat interface. The big problem is, they have been using pioneer GPS wares for their navigation use like Garmin and TomTom and have been spoilt to get the best. Not only that, they want a phone that can run the GPS application without quenching their data plans and can run in places where there is no data signal. Not only that, cheaper GPS hardwares started to include other stuff into the package too such as music player, Bluetooth connection, image and video viewer. So what if you could have all this integrated into a neat Android device? How awesome would it be to be able to use your Android phone to navigate at pedestrian level as well as driving mode? If this sounds too good to be true, behold, the new Garmin-Asus A10 GPS-smartphone! This phone is bound to make its official appearance on the September 28th 2010 so all you Garmin fanatics, start breaking your piggy banks because the first Garmin-enabled Android device is coming to your stores! Never lose your route ever again. I have to tell you guys, this phone seriously ROCKS! The hardware itself is very elegant. Chrome plate around the shell and the glossy screen blends very well! 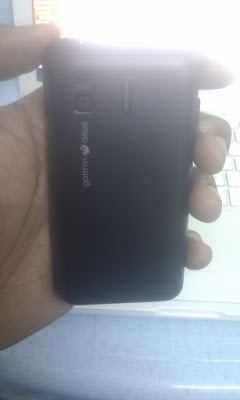 The back cover has a feel like the Nexus One’s back cover making this device comfortable in your palms. It has two hardkeys including the Power switch at the top and the volume button on the side of the phone. There are three softkeys including the return, home and options. This entry was posted by Shahz on September 18, 2010 at 12:48 am, and is filed under Blog. Follow any responses to this post through RSS 2.0. You can leave a response or trackback from your own site. In the colmeicatpd world we live in, it’s good to find simple solutions. 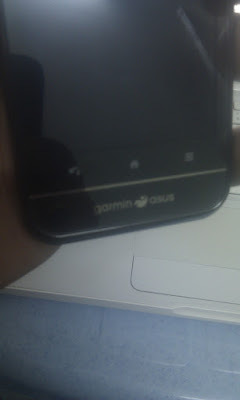 Can I check with you on the Garmin-Asus A10, that does it support Traditional Chinese and Simplified Chinese interface? Just get an Indonesian version A10, only English language available for interface and keyboard, how can I add Chinese input in A10 ? Download Malaysian firmware and it said invalid file when update, please help..
can garmin asus a10 use papago?? dia. Remember though, fish doesn’t get better with age – use it or lose it. too much money to run.